Our family-run company was founded by our own mom, who raised three children while working as a registered nurse, lactation consultant and certified nurse midwife. Driven by compassion, she created Mommy's Bliss to safely and naturally bring families back to wellness. Yasmin K. Daughter & CEO. 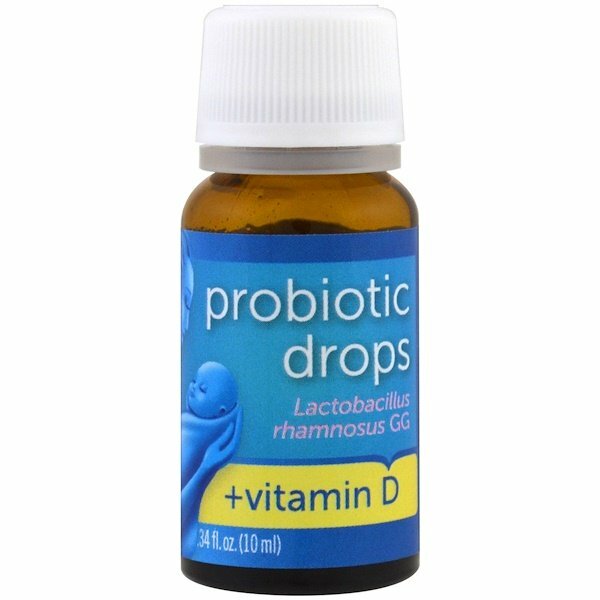 Lactobacillus rhamnosus GG: Mommy's Bliss Probiotic Drops + Vitamin D promote a healthy digestive system, immune function & bone growth and development. Disperse clumps by shaking well before use. Use dropper provided. Fill to line for full serving of 5 drops (0.33 ml). 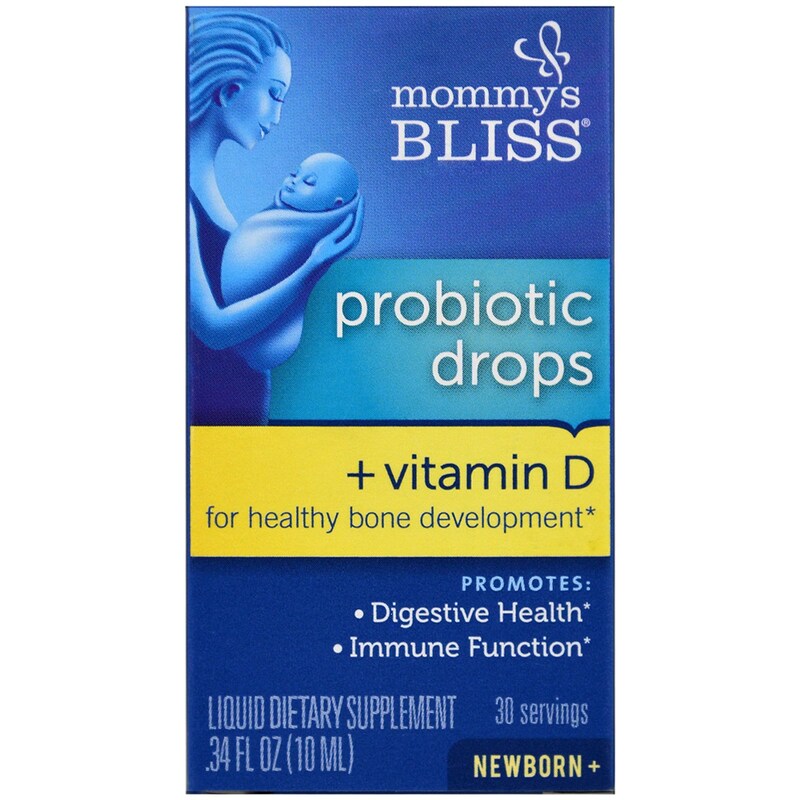 May be given directly by spoon, mixed into breastmilk or formula or applied directly to breast during feeding. Do not add formula or food before heating. Do not microwave. Not food or formula will damage live bacteria. Recommended serving: 5 drops daily to support digestive and immune health. Do not exceed recommended serving. 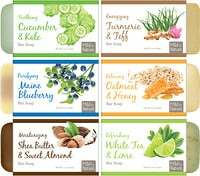 No additives, chemicals or parabens. No artificial flavors or colors. No dairy, gluten or soy. Keep out of reach of children. Please consult your doctor before use. Storage: Store in a cool dry place out of direct sunlight. Recap tightly. Maximum storage temperature is 77ºF (25ºC). To maximize shelf life, refrigerate after opening. 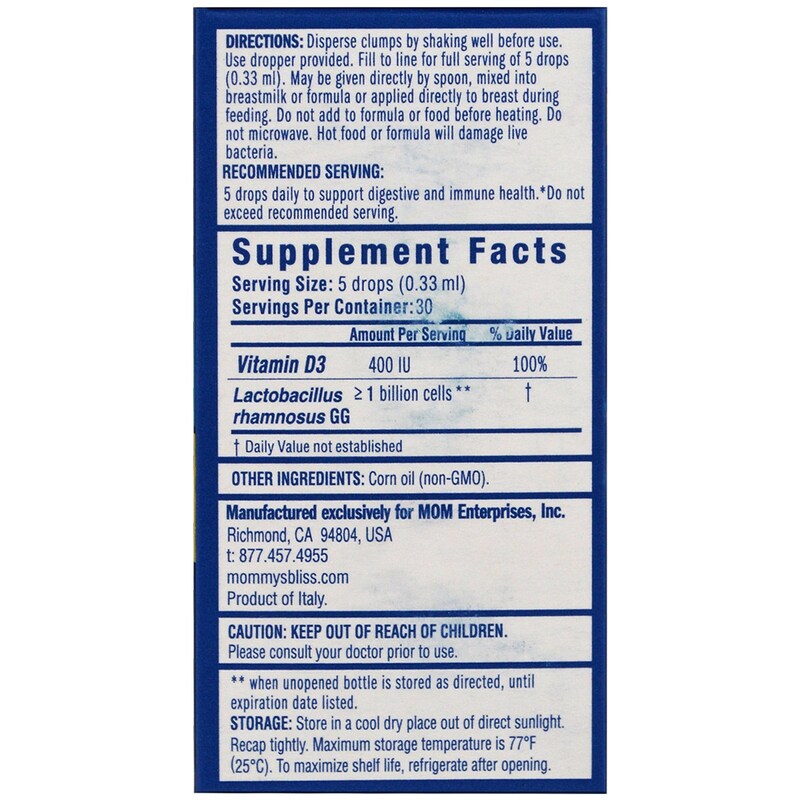 **when unopened bottle is stored as directed, until expiration date listed.